If you’re offered a role, where applicable, we may ask you to to fill out a Disclosure and Barring Service (DBS) form as part of mandatory background checks. A DBS form does ask for some personal information as part of the background check process. 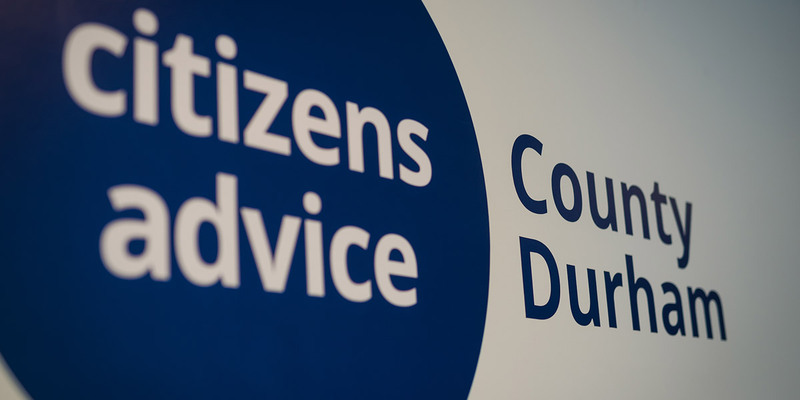 These forms are stored and processed securely and confidentially by Citizens Advice and DBS. You can read more about DBS checks and processes on the GOV.UK website.